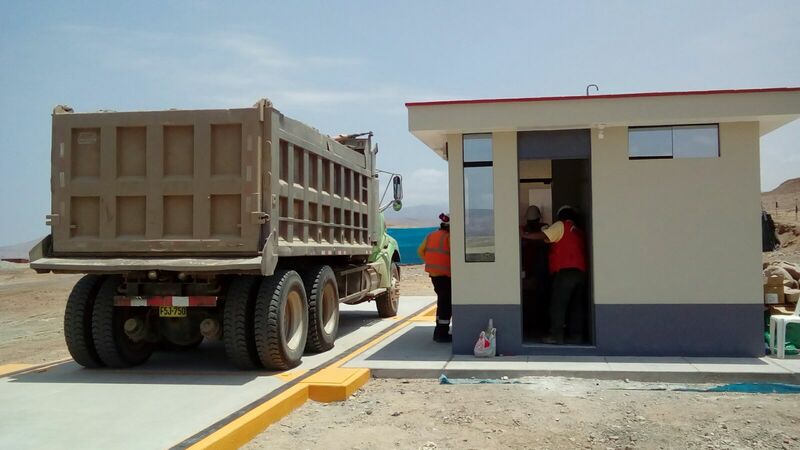 Dynacor Gold Mines Inc. (Dynacor or the Corporation) is pleased to release a 3rd progress report on the construction of its new 300-tonne per day ore processing plant located in Chala in Southern Peru. As of the 22nd of March, construction is 90% complete. The Corporation expects to finish the construction of the Veta Dorada plant in April. The core plant area is 100% complete, including ore chutes, ore crusher circuits, ball mills, cyanidation tanks and all the civil engineering, access roads, perimeter security and worker accommodation and rest areas. The ore reception area including the ore weighing station and ore storage area are operational. Installation of the seven (7) cyanidation tanks on their bases has been completed and installation of the two (2) primary ore crushers and the three (3) conical ore crushers is 95% complete. Ore transport conveyor belts for Circuits I, II and III and the two 7'x8' ball mills have been installed. Construction of the tailing pond is 90% complete, construction of the desorption plant is 75% complete and the laboratory and foundry buildings are 50% complete and should be finished and fully equipped during the month of April. Construction of the plant is moving forward quickly. Table 1 below, summarizes the progress to date. Photos of the construction are posted every month on the website (www.dynacorgold.com). Once the plant bigins operations, the ore processing capacity of the Veta Dorada plant can be increased from 300 tpd to 360 tpd without any further permitting and with a small capital investment. Furthermore, the entire plant has been designed and engineered to allow further step by step increases to 450 tpd and 600 tpd in the future. 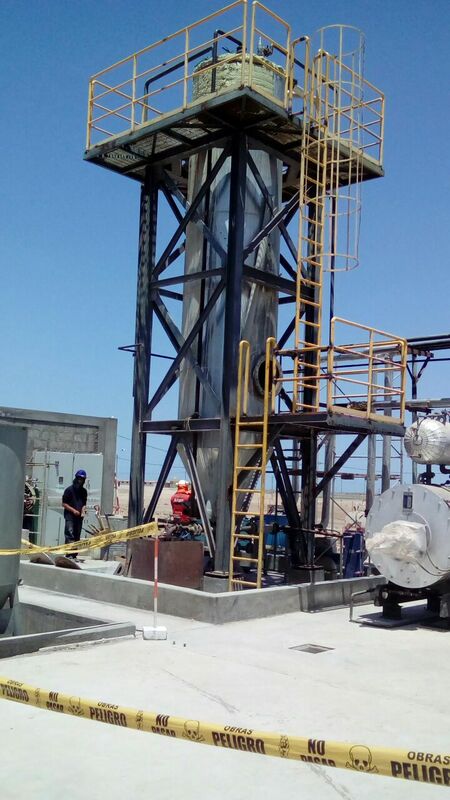 Finally, considerable operational cost savings are expected as compared to Dynacor's current Metalex-Huanca plant including: energy costs, transportation costs, tailing pond cost per ton, lower use of chemical reagents through recycling and lower overall operational costs due a higher ore throughput. 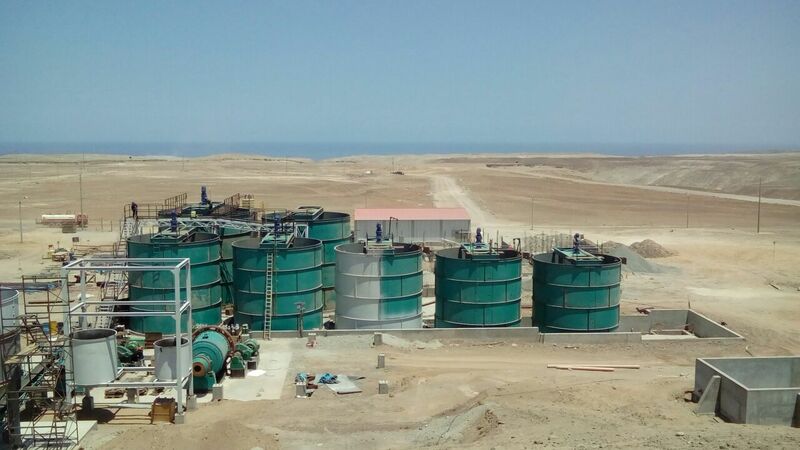 Overall these cost savings will lead to an increase in the gross operating margin per ounce of gold produced as compared to the current Metalex-Huanca plant. Pictures below from top to bottom showing the ball mills and the cyanidation circuit, the weighing station and the pressurized desorption tower.